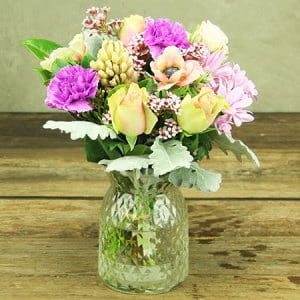 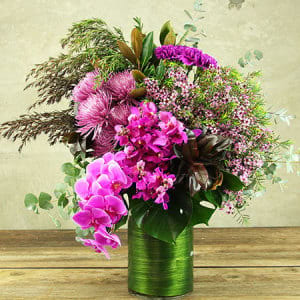 Sending a posy or a bouquet is certainly a beautiful gesture but sometimes, as silly as it sounds, it can be difficult to find an ideal vase to display the flowers. 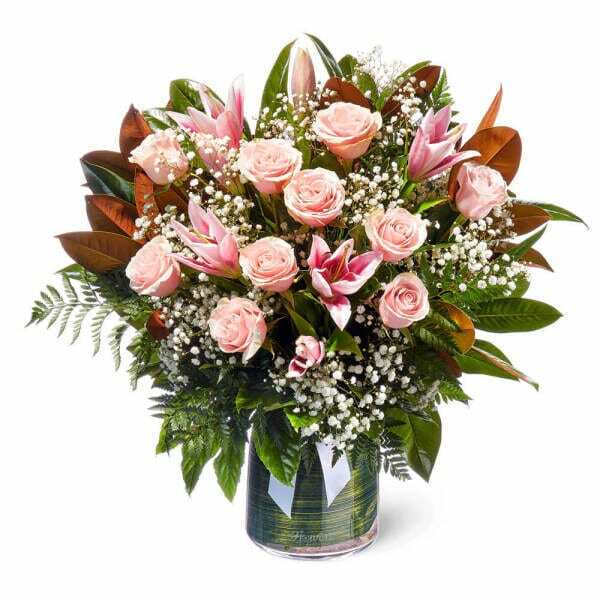 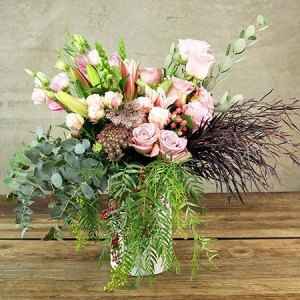 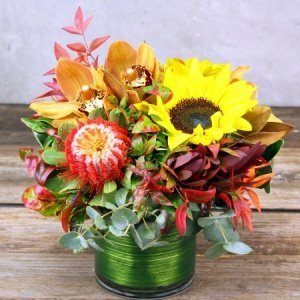 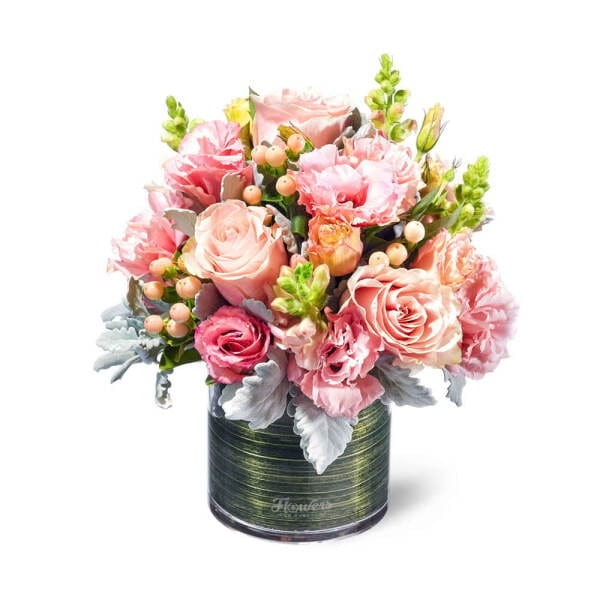 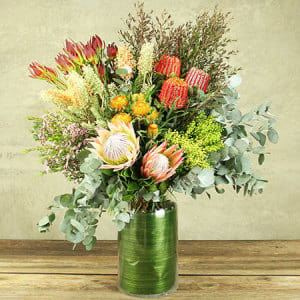 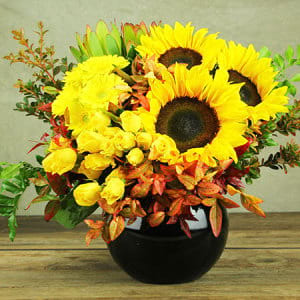 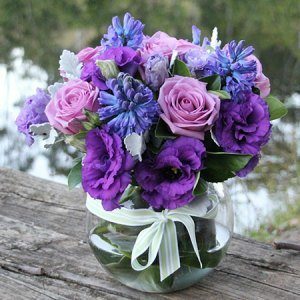 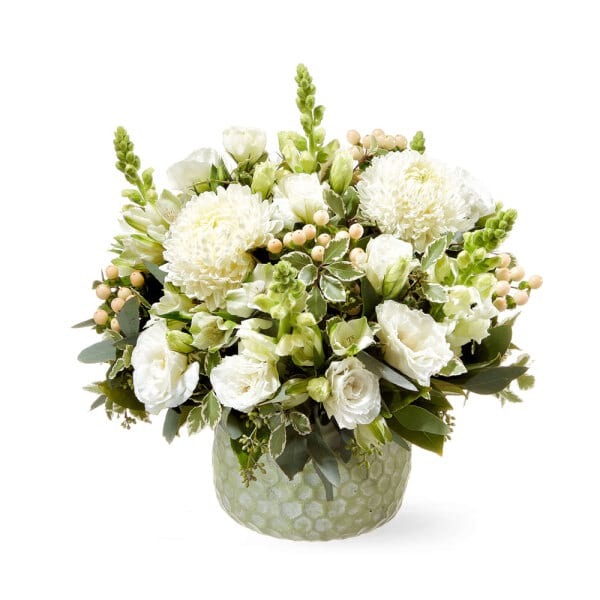 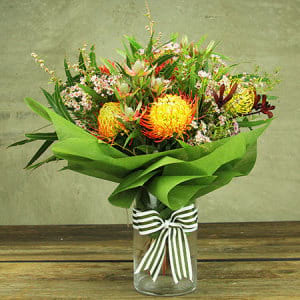 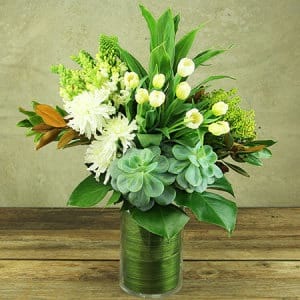 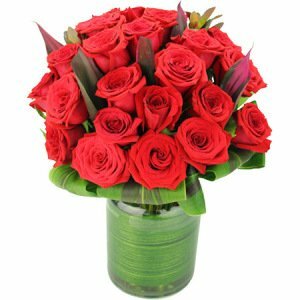 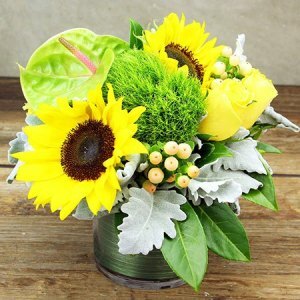 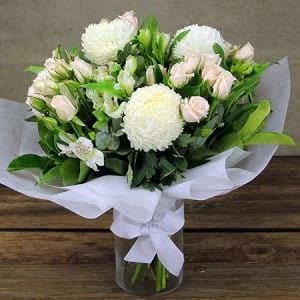 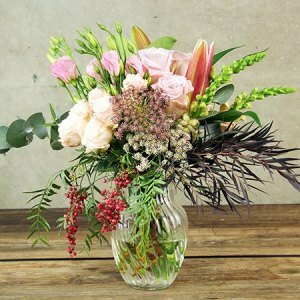 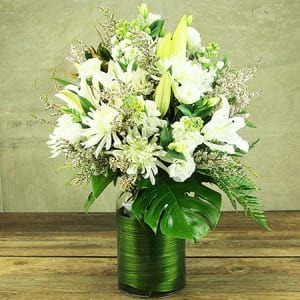 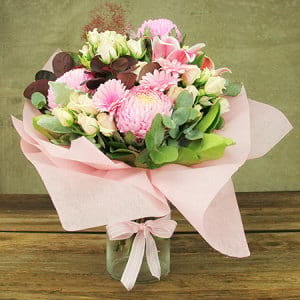 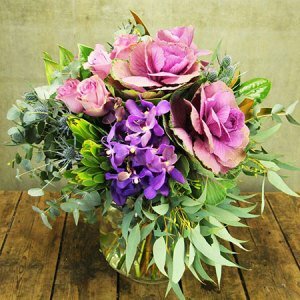 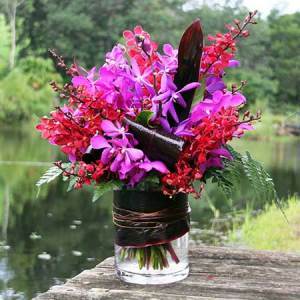 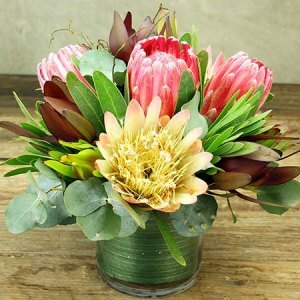 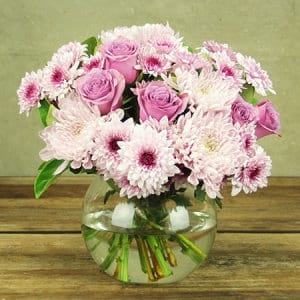 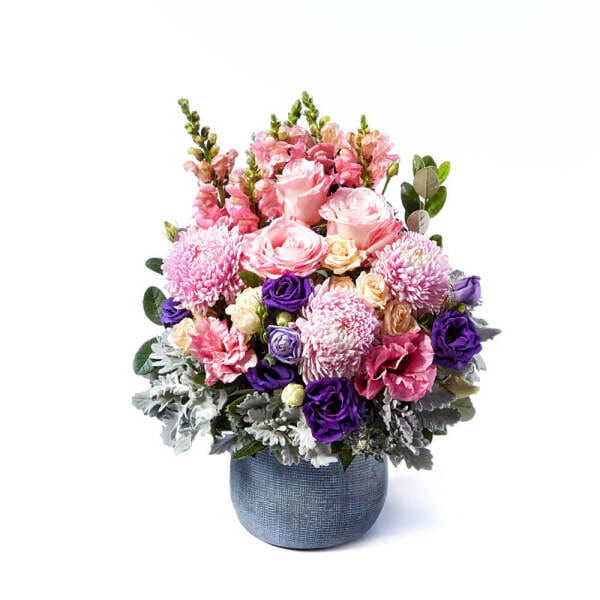 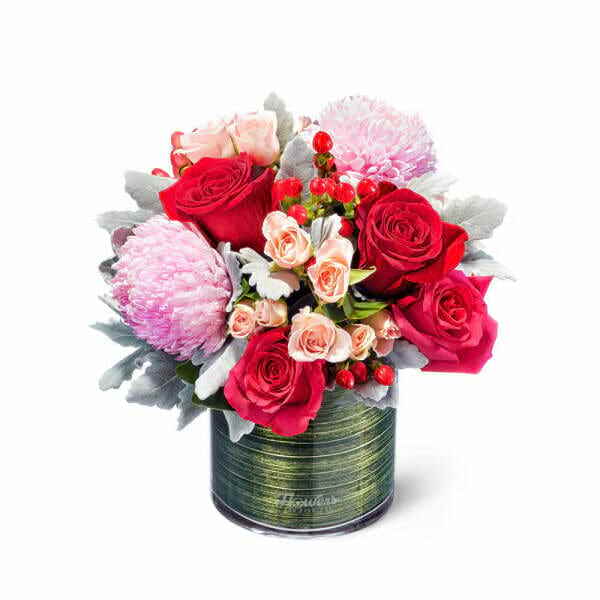 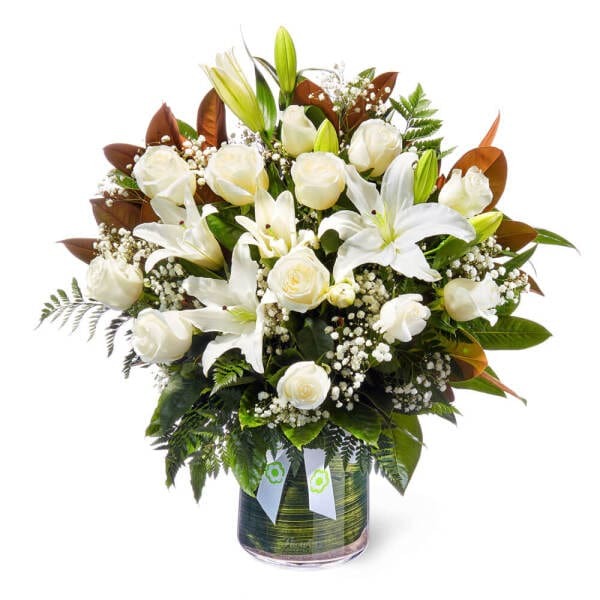 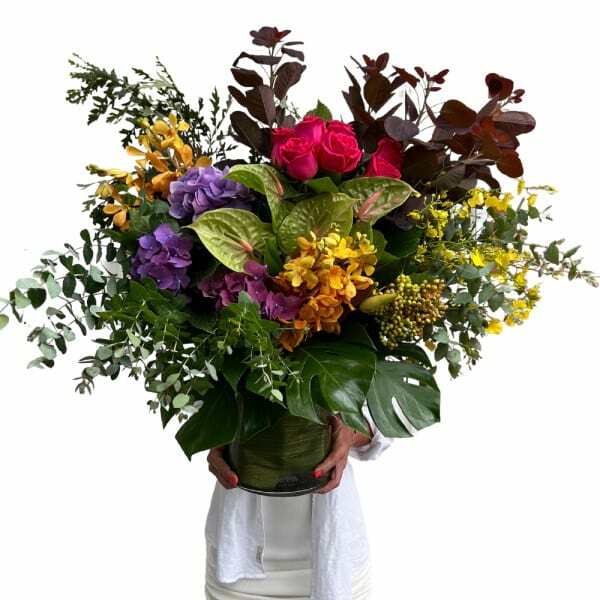 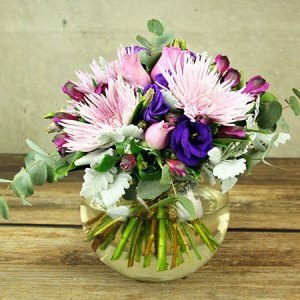 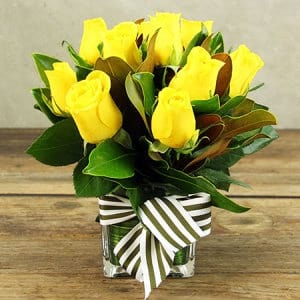 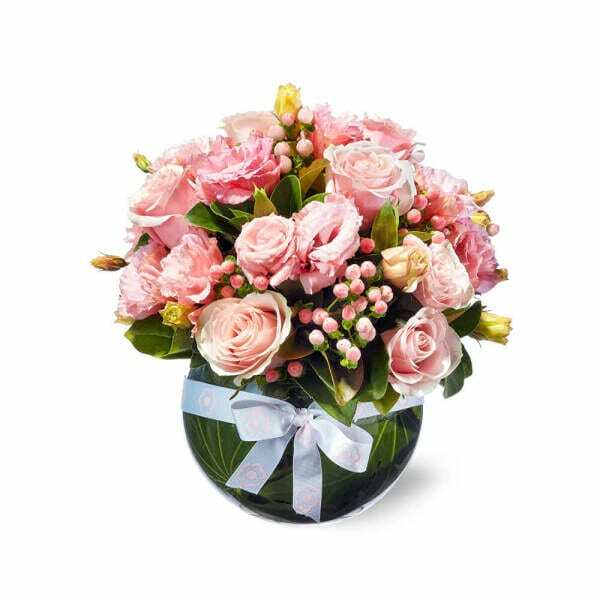 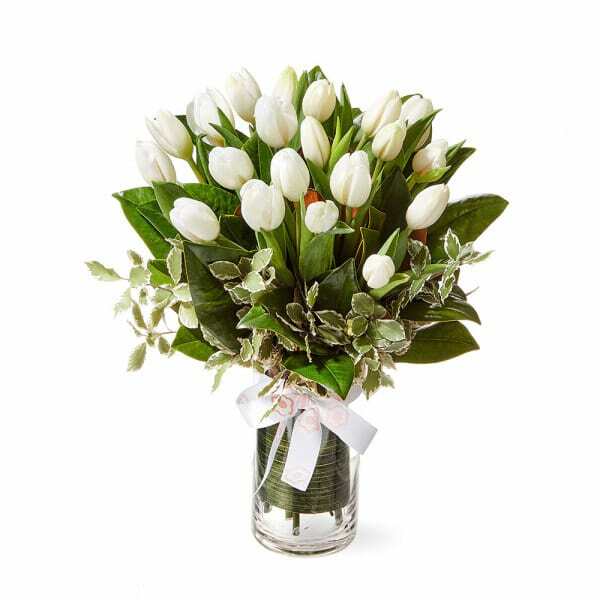 At Flowers for Everyone we have created a perfect collection of posies, bouquets and larger gift packages that are designed and delivered in their own quality glass vase. 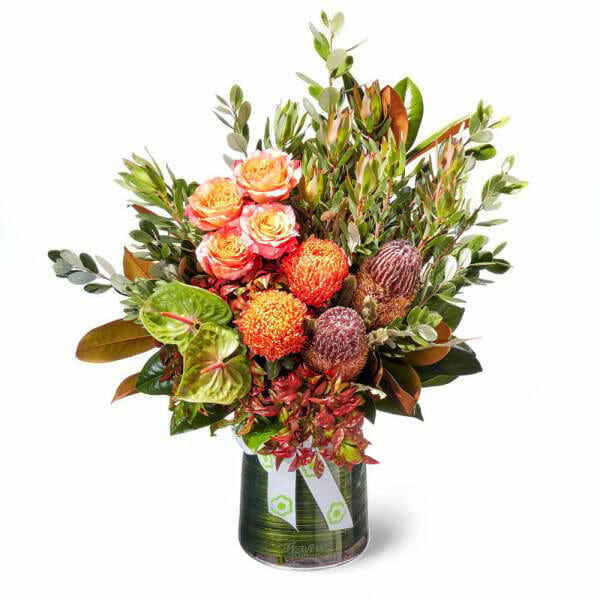 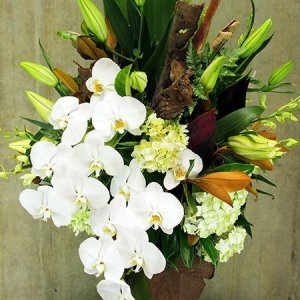 The lucky recipient can just simply enjoy their beauty, and top up the water when required. 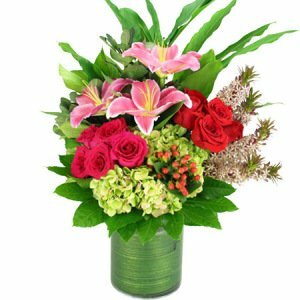 The arrangement is created within the vessel so that it is made in perfect proportions, and sits beautifully within the glass vase. 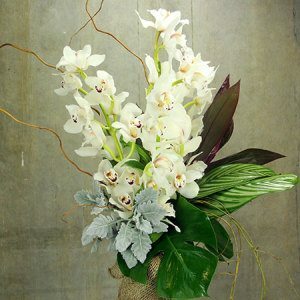 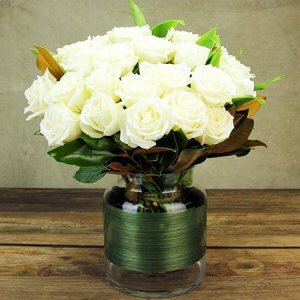 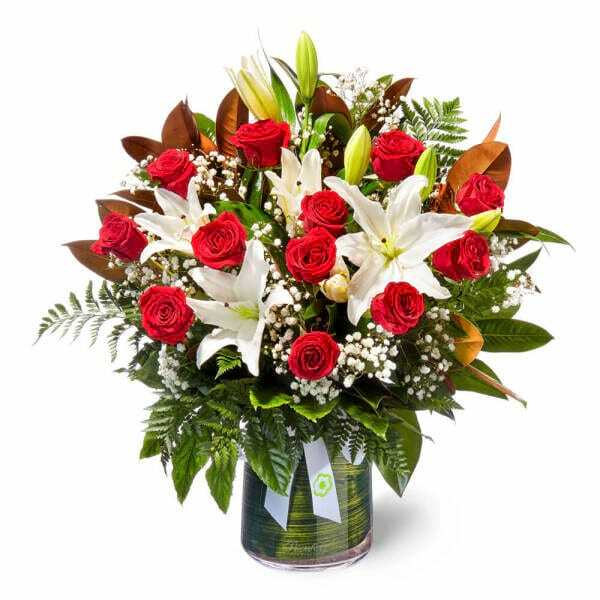 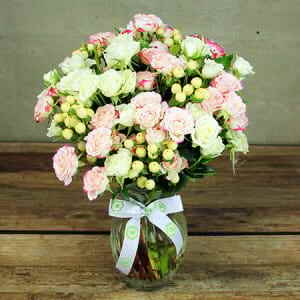 As the flowers are arranged within the vase, they are hydrated from the moment they are arranged to the moment they are delivered. 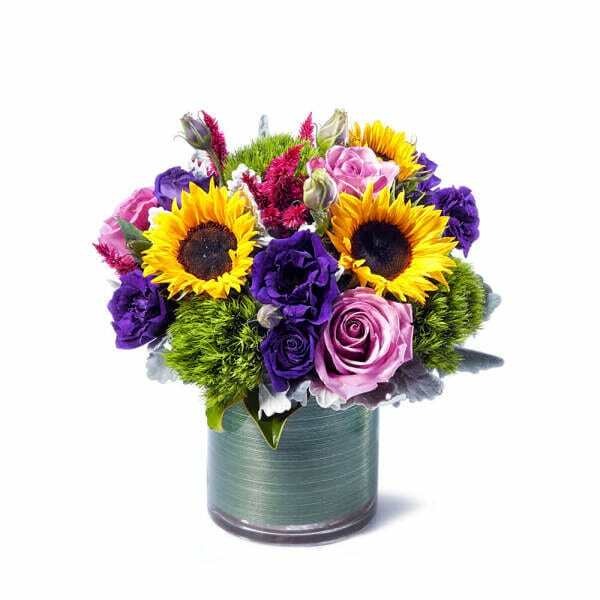 This contributes to the overall life of the bouquet, meaning longer lasting flowers for the recipient, better value for you!